Jamie Nye covers the Riders and the CFL on his daily sports radio show, The Green Zone, on 980 CJME. 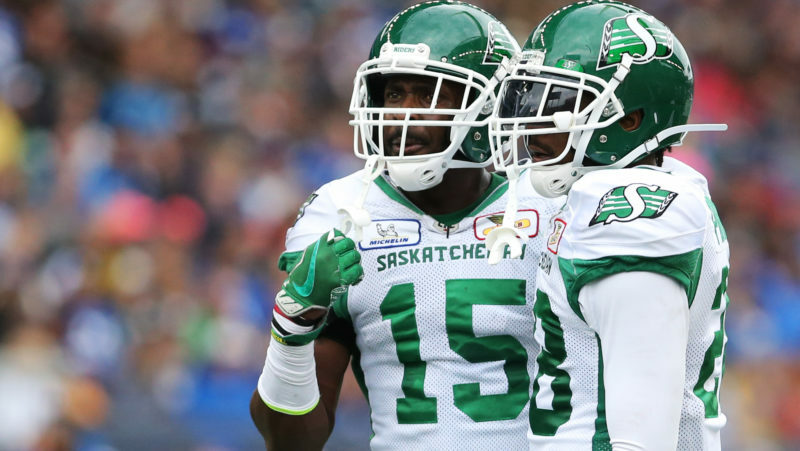 With combine season arriving Monday, CFL.ca’s Jamie Nye weighs in on the Riders’ Canadian depth, including three positions of focus. Nye: Are the Riders better or worse after FA19? 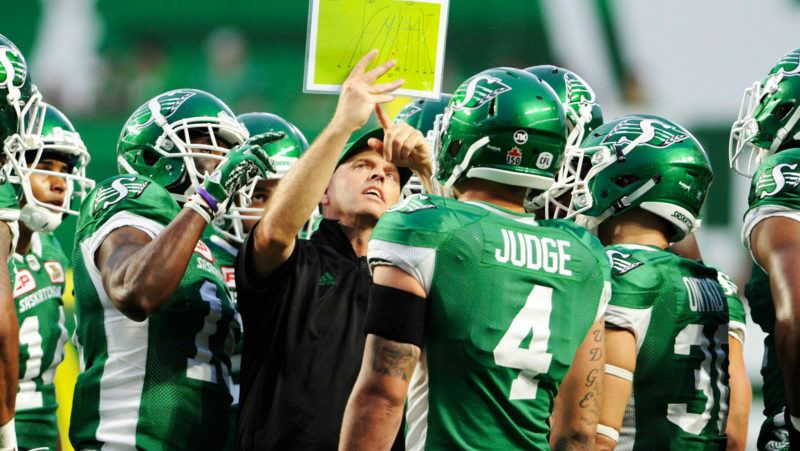 With free agency behind us, CFL.ca’s Jamie Nye looks back on the Riders’ off-season so far. Has the team gotten any better since the beginning of February? 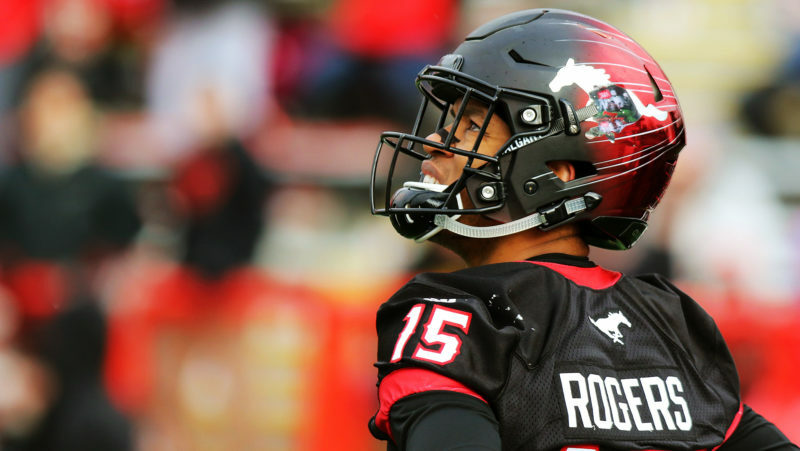 Nye: Who will quarterback the Riders in 2019? For the Riders to take the next step, Jeremy O’Day will have to solve the puzzle Chris Jones couldn’t quite crack. 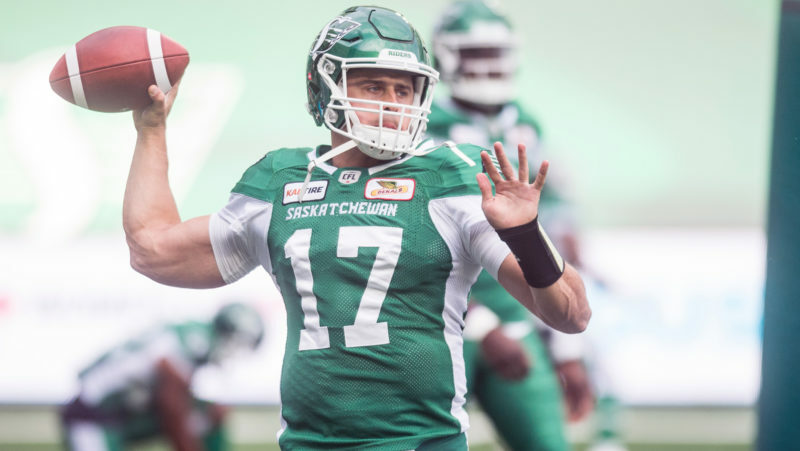 CFL.ca’s Jamie Nye writes on the Riders’ quarterback search. 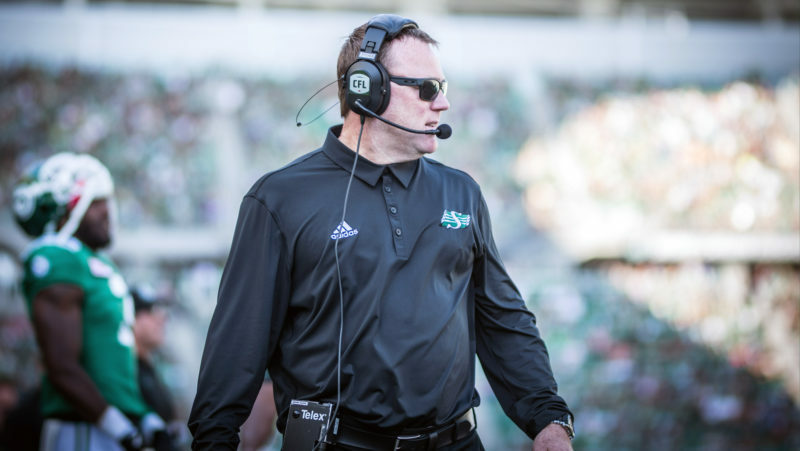 How will the Saskatchewan Roughriders react to the untimely departure of Chris Jones? 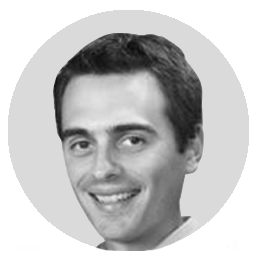 CFL.ca’s Jamie Nye ponders some of the possible outcomes. 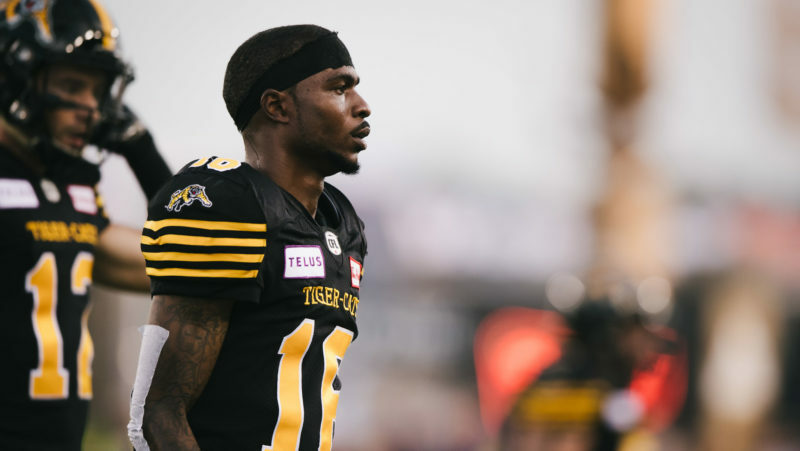 From Brandon Banks nabbing a 2k season to Jonathon Jennings finding his groove, CFL.ca’s Jamie Nye makes 10 bold predictions for the 2019 season. 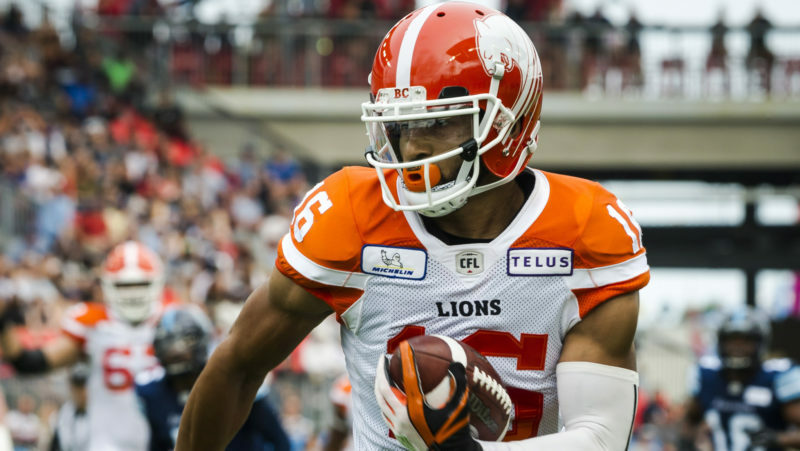 CFL.ca’s Jamie Nye takes a team-by-team look at free agency in the West Division. CFL.ca’s Jamie Nye takes a team-by-team look at free agency in the East Division. 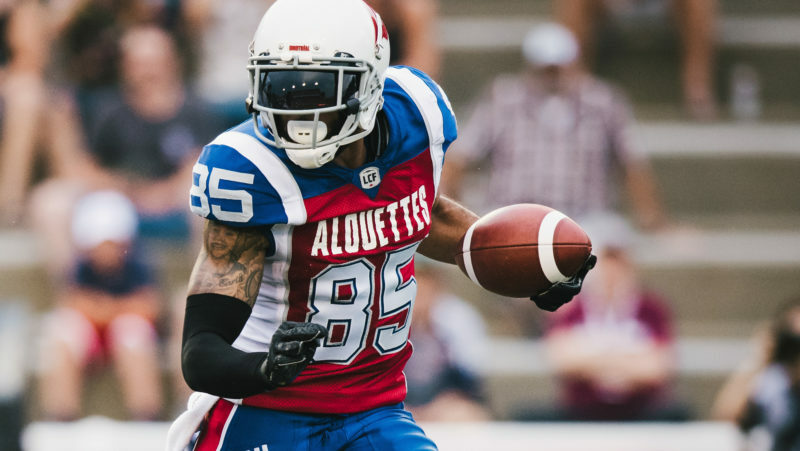 The full list of pending free agents for 2019 has arrived, and with that, CFL.ca’s Jamie Nye puts together his annual all-FA team. 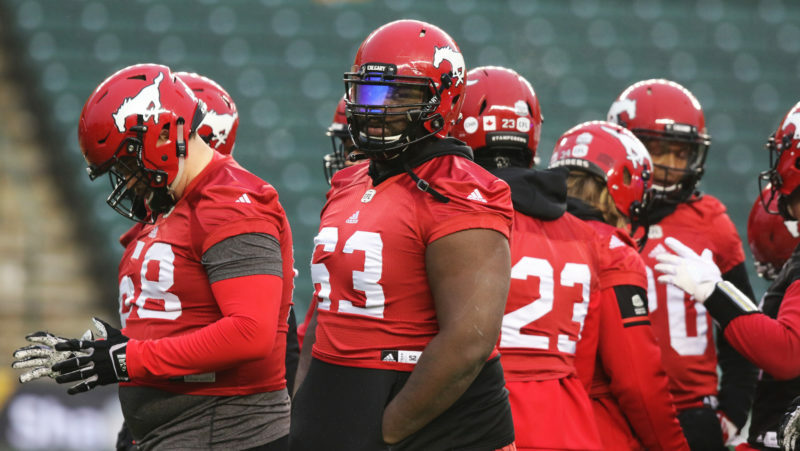 The battle in the trenches will be at the forefront of the 106th Grey Cup presented by Shaw. 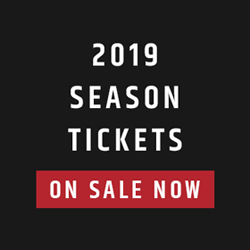 CFL.ca’s Jamie Nye explains. 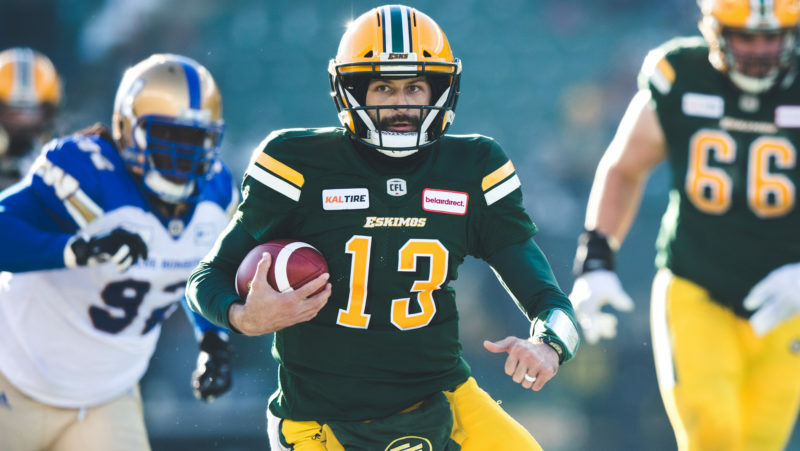 As Jamie Nye writes in Grey Cup Week’s edition of Weekly Predictor, Fantasy owners have no right or wrong way of going about their picks this week.